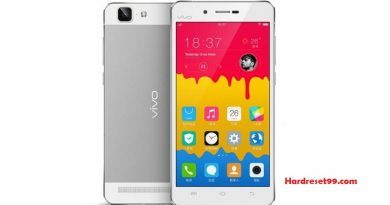 Here are the best methods to Hard reset your Vivo NEX Android Mobile. 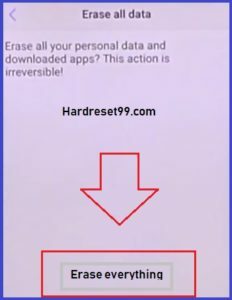 Hard Reset deletes all your mobile data like photos, apps and music files etc. 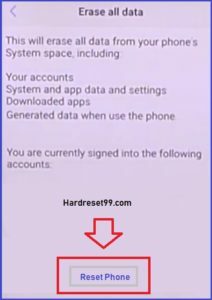 So before resetting backup all your mobile data if possible. 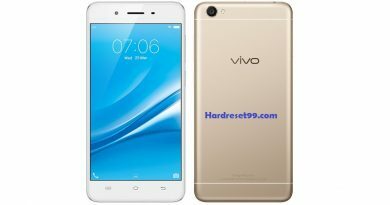 You can easily factory reset your Vivo mobile and also unlock your mobile without the password. Turn Off your Vivo NEX mobile by holding the Power button. Hold down the Volume Up + Power button. You can release the Buttons after seeing a Fastboot Mode. 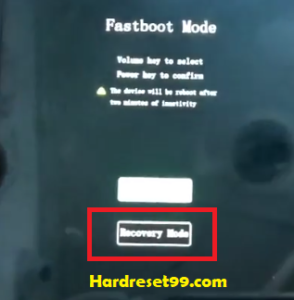 Next, Select Recovery option, Using Volume Buttons and confirm with Power button. Then Choose option Wipe data, using Volume Buttons and Power button to confirm. Again choose Wipe data two times and wait for a short while. Now select the OK option, by using the Power button. After that, select Back option and press the Power Button. 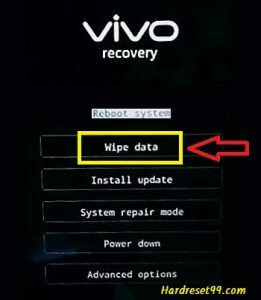 Well Done, Hard reset is done on your Vivo NEX mobile. Turn On your Vivo NEX mobile by holding the Power button. 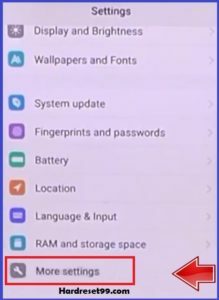 Open the Settings menu On your Vivo NEX mobile. Next, Select More Settings option. 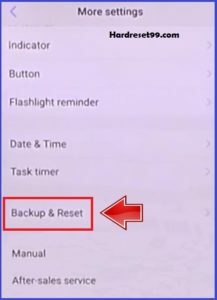 Next, Choose option Backup & Reset. 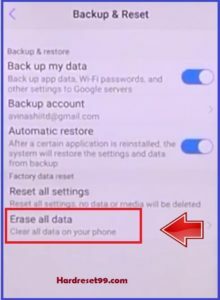 In the next step, Select Erase all data option. After that, Choose Reset Phone option. Finally, Tap on the Erase everything option. Well done, Factory Reset Done On your Vivo NEX Mobile.